Rush Health Systems is seeking a BC/BE Neurologist to join our well established Neurology and EMG Clinic in Meridian, MS. We are making strong advances and want to implement our vision of building a Neuroscience Center. Services include diagnostic testing (EMG, EEG, and nerve conduction studies) and therapeutic procedures (botulinum toxin, vagal nerve stimulation, deep brain stimulation). Large 8 county referral base serving more than 350,000 patients in East Mississippi and West Alabama. Rush Sports Medicine Team . 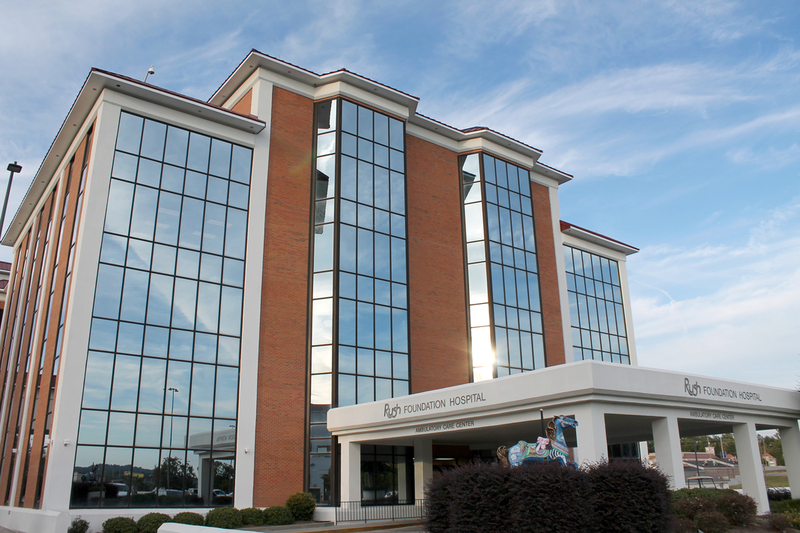 The Specialty Hospital of Meridian, a long term acute care hospital that offers long-term choices for non-permanent patients who require extended recovery time within a hospital setting. 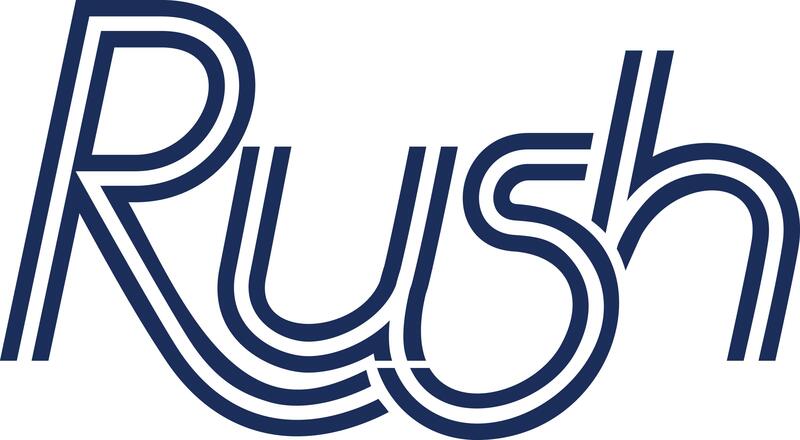 Other Rush Health Systems affiliates include five, 25 bed critical access hospitals located in the region: Laird Hospital in Union, MS, H.C. Watkins Memorial Hospital in Quitman, MS, Scott Regional Medical Center in Morton, MS, John C. Stennis Memorial Hospital in DeKalb, MS and Choctaw General Hospital in Butler, AL; Medical Foundation, Inc., a network of providers with primary care and specialty clinics located in East Mississippi and West Alabama; and Rush Medical Group, a multi-specialty physician group located in Meridian, Mississippi provides specialized care for all ages. Each of these efforts targets different groups and their health needs. However, they each have the same goal—to promote better health and provide the people of East Central Mississippi with the information and resources they need to lead healthier lives with access to quality medical care and services. Full medical malpractice insurance, plus reporting endorsement (tail coverage). Health and Dental insurance (Employer/Employee Contribution). Continuing Medical Education (CME) reimbursement. Reimbursement for relevant medical licensure, dues and appropriate subscriptions. Relocation expenses up to $10,000. Excellent compensation and recruitment package available which could include stipends, sign-on bonus or student loan repayment. A mid-sized town of about 45 to 50,000. Located on two interstates, it is centrally located and is close to several major cities including New Orleans, LA (3 hours); Jackson, MS (1.5 hours); Birmingham, AL (2.5 hours); Atlanta, GA (4 hours); and the beautiful beaches of Gulf Shores, AL (3.5 hours) and Destin, FL (5 hours). It is a very family Oriented community with conservative values, a low cost of Living, low crime rate and excellent school options. Our beautiful year-round warm weather allows for multiple outdoor activities including camping, fishing, hiking and boating. 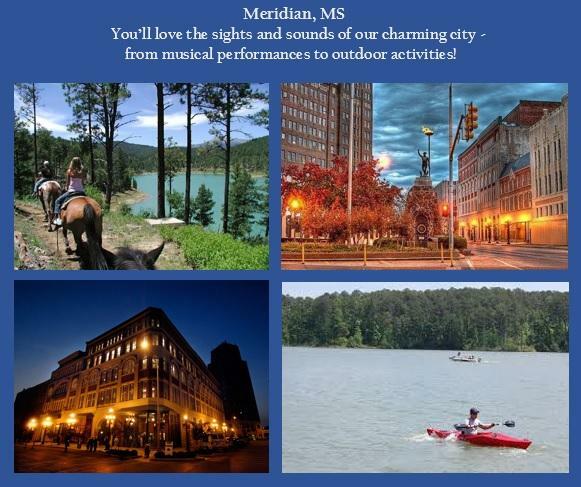 For a small town, Meridian offers an abundance of cultural events including world-class performances in the Mississippi State University Riley Center for Education and Performing Arts encompassing a fully restored Grand Opera House; a Symphony Orchestra; and a brand new museum- the Mississippi Arts & Entertainment Center- that opened in April 2018 and celebrates MS artists, both past and present. Check out the links below to see all that Meridian has to offer!